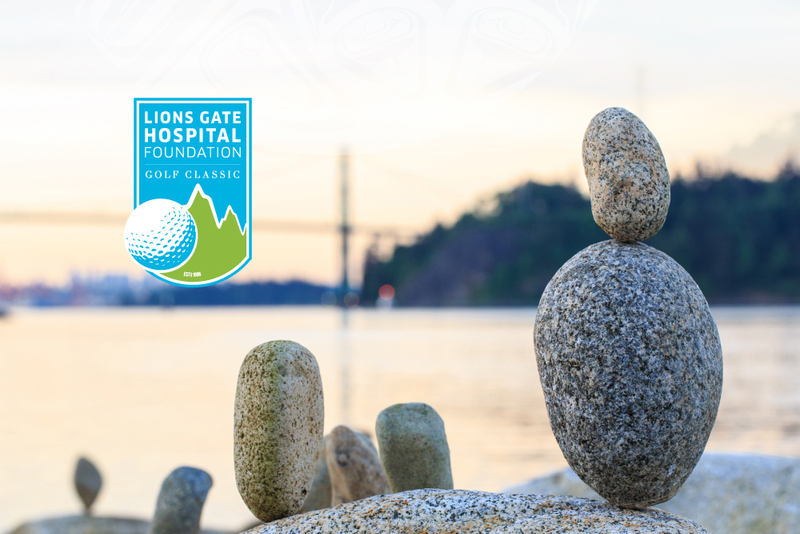 We are the fundraising arm of Lions Gate Hospital and all the publicly funded health-care facilities and programs across the North Shore. Thank you to our guests, sponsors, volunteers and to Asian Advisory Committee who helped us raise $208,152. at the 4th Annual LGH Community Care Gala. More than 200 people attended the sold-out event at the Vancouver Club on Saturday April, 6. 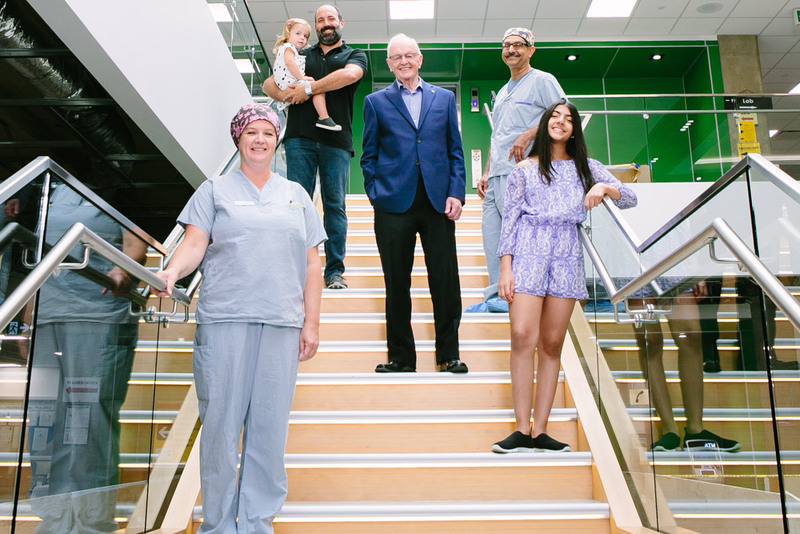 Each year Lions Gate Hospital Foundation publishes our Well Into The Future magazine highlighting recent events at Lions Gate Hospital as well the activities of LGHF. Download the current issue of WIF below or, if you would like to receive a copy of the magazine, please contact us. 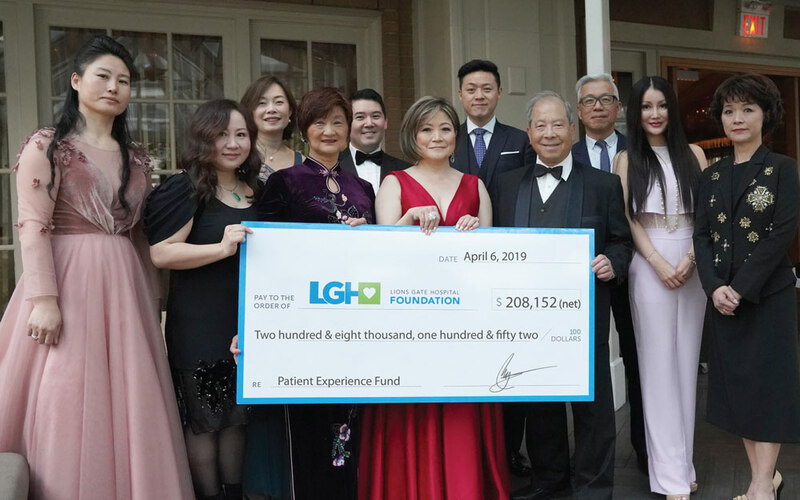 Since its beginning in 1996, the Annual Golf Classic has raised more than $7.7 million to improve patient care at LGH. The tournament’s reputation as a first-class event hosted at an outstanding venue, Capilano Golf Course & Country Club in West Vancouver, attracts local business, community leaders and golf enthusiasts alike.